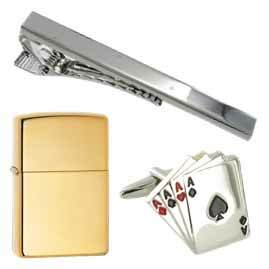 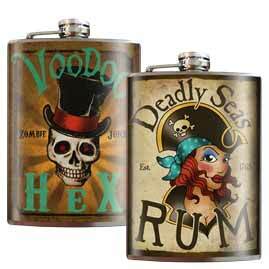 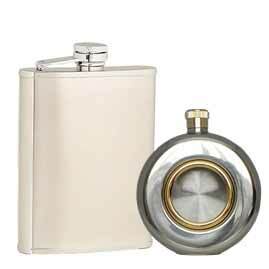 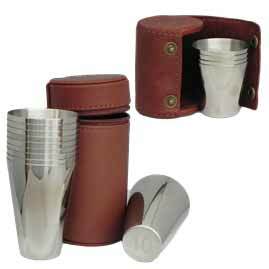 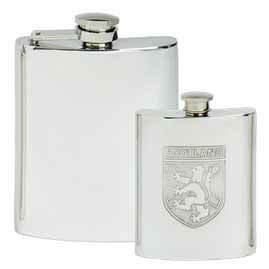 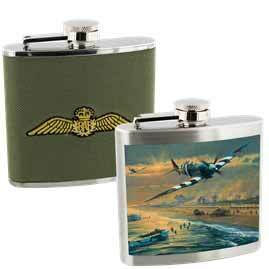 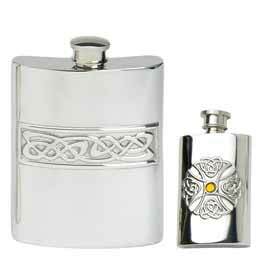 The Pocket Hip Flask Company Hip Flask Shop. 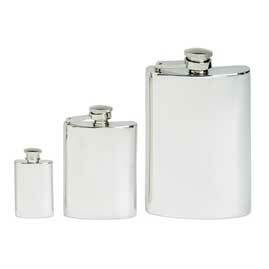 The place to be if you’re looking for a quality hip flask. 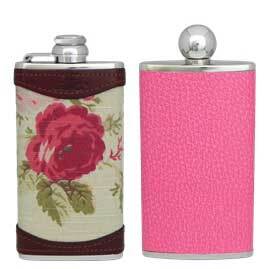 With one of the largest hip flask selections in the UK we pride ourselves on offering a wide range of quality hip flasks that are perfect for any occasion. 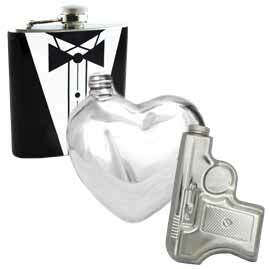 From wedding favours to retirement gifts, a hip flask makes a fantastic gift that can be cherished for many years to come. 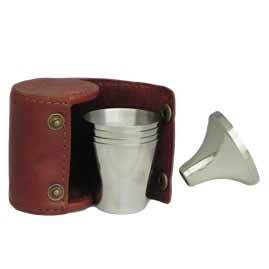 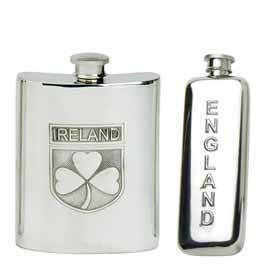 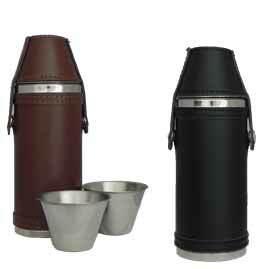 Offering the finest in English pewter hip flasks as well as some truly splendid luxury leather flasks which are also made right here in the UK. 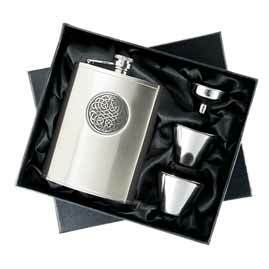 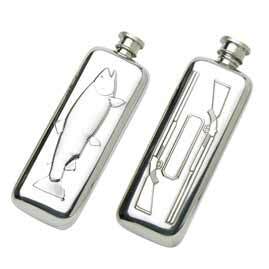 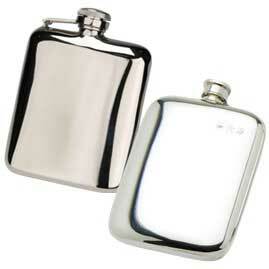 Pewter Hip Flasks really are a great choice when it comes to giving the perfect gift. 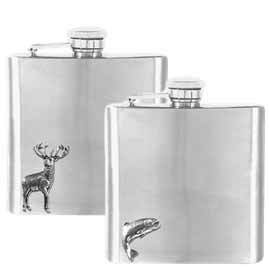 These shiny handmade hip flasks are produced to a high standard and offer the chance to have something truly special to keep hold of for a very long time. 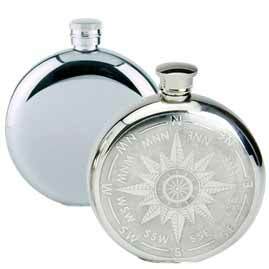 With a wide selection including the more traditional looking cushion pocket flask as well as the well known kidney shaped flask you are sure to find the one that suits your needs, especially with so many sizes and styles to chose from. 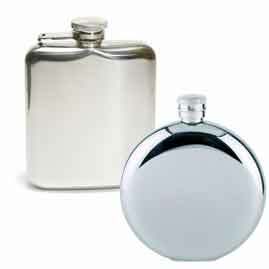 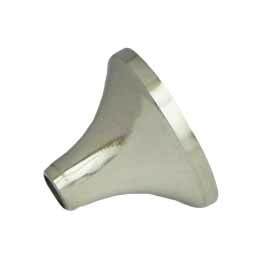 Quality Steel Hip Flasks at a good price is what we are about. 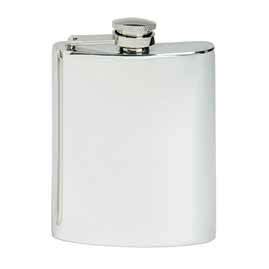 People don’t want to buy cheap rubbish that is as light as aluminum that doesn’t feel right in your hand. 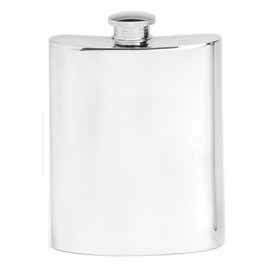 We sell many quality stainless steel flasks that have a lovely weight behind them, these flasks are not too heavy to cause an issue and are not too light to make you think you’re not holding anything. 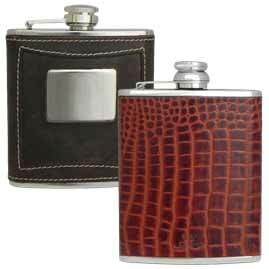 With our range of luxury leather hip flasks you really know you are getting high quality, in particular these flasks are make in the UK and you can really feel the quality when you pick one up. 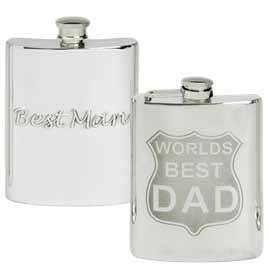 Don’t forget that one of the things we pride ourselves on here at The Pocket Hip Flask Company is personalised engraved hip flasks. 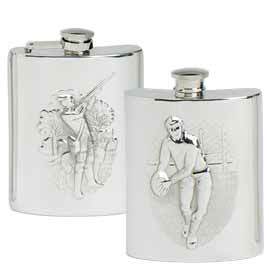 From simple text like the initials of the recipient to elaborate images and logos, we are able to turn your new flask into something really special that will be cherished and hopefully used for many years to come. 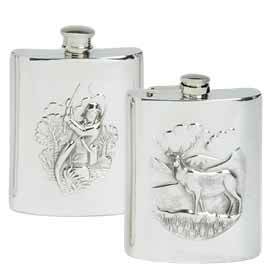 See our range of engraving fonts or our logo engraving page.